Can print your own logo on the product; 5. We have very experienced engineers; can help you better use our products. Q: What's the warranty for the products9 A: The free warranty is two year from the date of exportation date. Q: How long is the validity of quotation9 A: Generally,our price is valid within one month from the date of quotation. 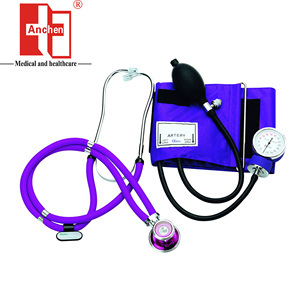 Aneroid sphygmomanometer with stethoscope 1.USE:For hospital,home,office,school and travel use. 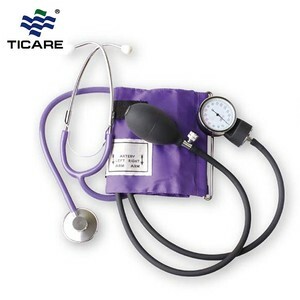 2.Specification:sphygmomanometer+sprague Rappaport Type Stethoscope. 5.Deflation valve:push for rapid deflation screw for precise deflation. Shipped by Air, by Sea or by any Express company, DHL, FEDEX, TNT, UPS, EMS, etc. We highly appreciate your any enquiry by email, fax or instant message. Please feel free to call us at any time if there is any question . Splinktech Aneroid Manual Sphygmomanometer with Stethoscope Professional Aneroid Sphygmomanometer with free stethoscope and carry case. Great for home, hospital, care homes, travel or office. Ideal for use in Hospitals, Nursing Homes or for home health care. Dongguan IMDK Medical Technology Co., Ltd.
We have an excellent R&D team who are dedicated to quality and professionalism, thus we can spare no efforts in completing OEM projects. Besides, we employ more than 30 QC staffs, with the QC team consisting of engineers, technicians and trained workers. They are responsible for ensuring that manufacturing processes are smooth-running and consistent high quality standards are maintained. Q:Can I choose the colors for Japan Alpk2 Sphygmomanometer 9 A:Yes,customized color is available. Q:What is the delivery time9 A:2-7 days for samples;15-30 days for mass production. Q:What is the payment term9 A:T/T,L/C at sight,Western Union,etc. During the measuring process,it has excellent stability and long life-span. It is suited for the hospital,clinique,ambulance,family and field rescue matters concerned and so on. Form of packing: One machine in black leather bag, fill in a color box, and every 50 boxes in one export carton. 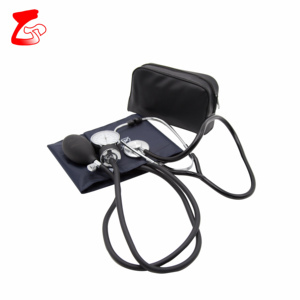 Alibaba.com offers 1,771 sphygmomanometer with stethoscope products. About 58% of these are blood pressure monitor, 19% are stethoscope, and 3% are blood testing equipments. 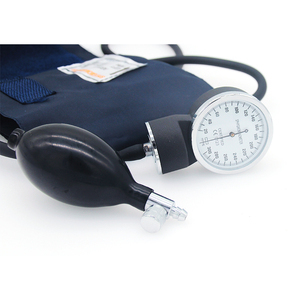 A wide variety of sphygmomanometer with stethoscope options are available to you, such as free samples, paid samples. 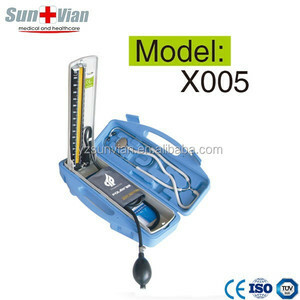 There are 1,664 sphygmomanometer with stethoscope suppliers, mainly located in Asia. 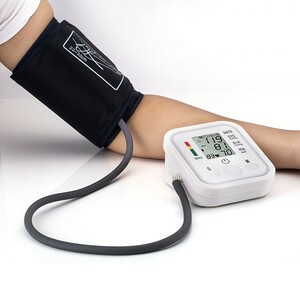 The top supplying countries are China (Mainland), Malaysia, and Pakistan, which supply 96%, 1%, and 1% of sphygmomanometer with stethoscope respectively. 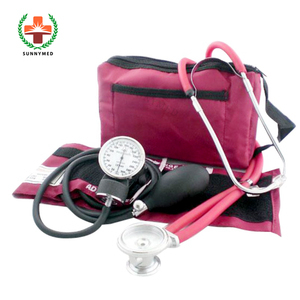 Sphygmomanometer with stethoscope products are most popular in Africa, Mid East, and North America. You can ensure product safety by selecting from certified suppliers, including 1,007 with ISO13485, 430 with ISO9001, and 160 with Other certification.